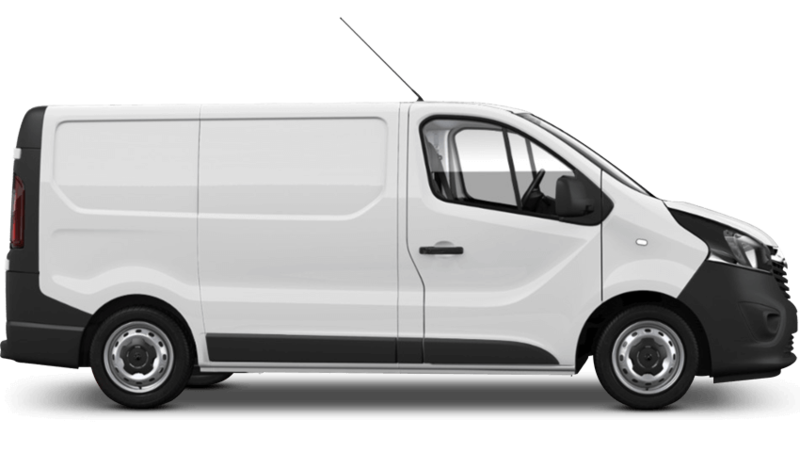 The most fuel economical new Vivaro is the 2900 1.6 CDTi 16v BiTurbo L1H1 125PS S/S ecoTEC BlueInjection 9-. The new Vivaro with the lowest CO2 emissions is the 2900 1.6 CDTi 16v BiTurbo L1H1 125PS S/S ecoTEC BlueInjection 9-. The new Vivaro with the highest performance is the 2700 1.6CDTi BiTurbo 145PS L1H1 Limited Edition Nav S/S BlueInje. Choose from 8 different Vauxhall Vivaro grades.